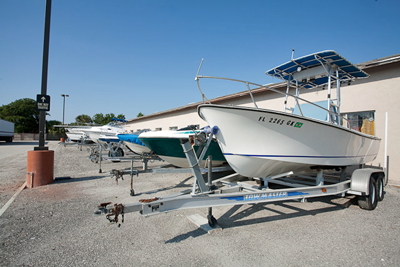 Need Boat, RV or Trailer Storage in Indian Harbour Beach? Call Beachside Storage & Business Park. Secure, easy access, competitive prices and friendly staff. 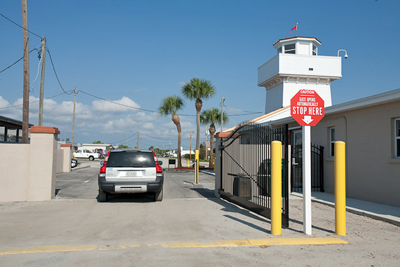 Store your RV, Boat or Trailer in Indian Harbour Beach with Beachside Storage & Business Park . Keep your vehicle safe & secure. 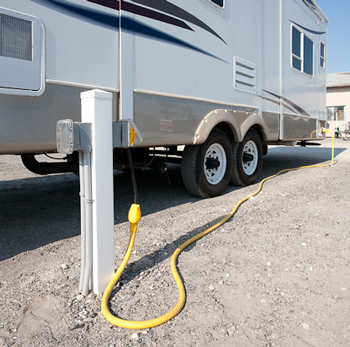 Water and electric available for your vehicle. Spaces from 10x25 to 10x50 available.